Between sea and mountains, Val Roma Park is open from May 1st to September. 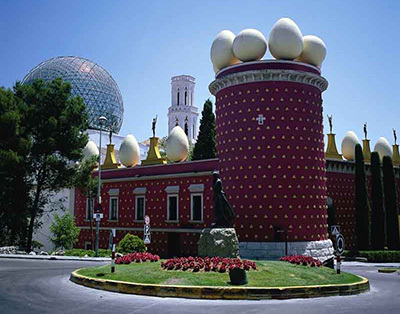 Val Roma Park is the perfect place to chill and enjoy all the treasures of the Mediterranean landscapes. 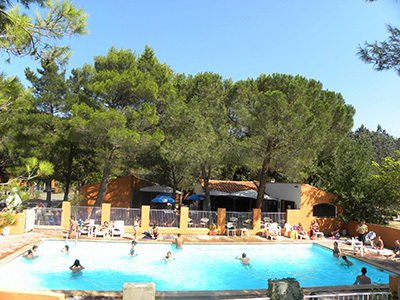 Close to many worth cultural venues like the picturesque village of Collioure, the Dali Museum of Figueras or the scenic village of Céret (Musée d’Art Moderne), Val Roma Park is also next door to natural sand beaches, rock ones, natural parks and the lake in the foothills of Pyrénées where the Albères Mounts run into the sea. Les déferlantes d'Argeles sur mer from july 10th to 13th! 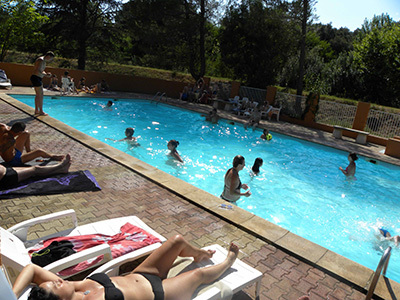 Féria de Céret from july 10th to 13th! National day – Fireworks July 14th (Bastille day)! Fêtes de Collioure on august 15th! The restaurant, l’Atrium, proposes an essential menu and specials. 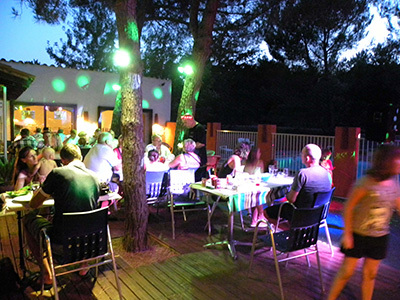 musical evenings twice a week and a nice terrace under the pine trees. The pool and baby pool are open and cleaned everyday. 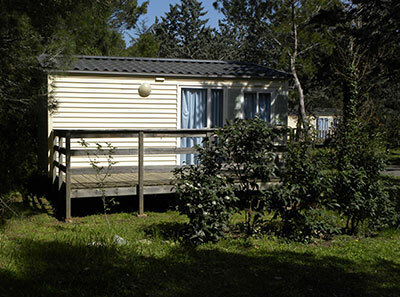 You can choose a classical rental for tents or a premium rental of a mobile home. MAP up to date "vidéo - accès"!